At PMI we strive to be a food industry leader for innovative ingredients and food products by not only following but also being one step ahead of the current trends. In addition to providing dried fruits and nuts, we primarily focus on functional and innovative ingredients to meet the present and future demands of consumers. The functionality of these ingredients will simplify and decrease the stress on your operations and production, while also promoting cost neutral and/or savings benefits. Contact us for further information or if you are looking for an ingredient to meet specific functionalities, sensory requirements, or customer demands. We work with your team on new product development, reformulations, and innovative projects. See below for a summary of our innovative suppliers, as well as a snapshot of their functional products. Contact us for more information and additional product offerings. 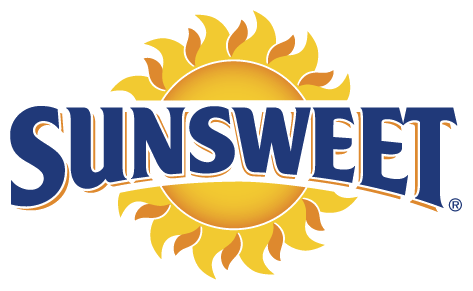 Sunsweet Growers Inc. is a California based dried fruit handler founded in 1917. Currently, Sunsweet represents nearly 1/3 of the international prune market, and is the largest dried fruit handler worldwide. In addition to bulk whole and diced prunes, Sunsweet has been a leader in taking advantage of the functionality of plums with intensive research and development. Their multi-functional and beneficial fresh & dried plum products are being utilized by all sectors of the food industry, including; meat & poultry, bakery, snack foods, and condiments. 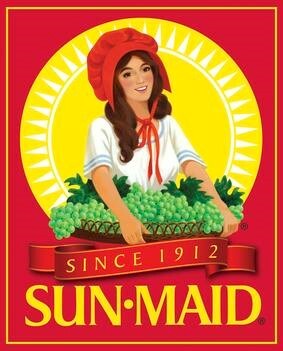 Sun-Maid established its leadership role in the Californian raisin and dried fruit industry in 1912 as the California Associated Raisin Company, with the brand name SUN-MAID being adopted in 1915. Sun-Maid offers numerous raisin varieties for industrial use. With the increasing demand for innovative products, Sun-Maid continues to be able to meet the required product development and processing needs to satisfy the current and future market. These innovative products include their unique, customizable regular & naturally flavoured raisin pastes. 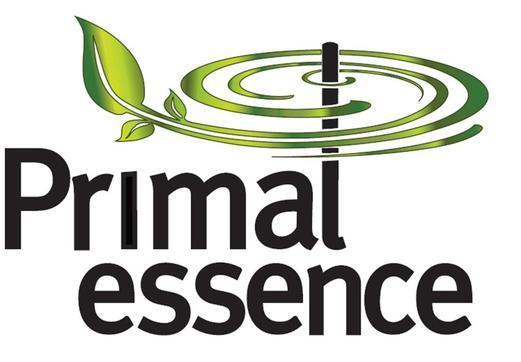 Primal Essence is a California based producer of high quality whole plant water soluble flavour extracts. The oleoresin extraction and water soluble process is completely free of harmful solvents and artificial additives. This ensures the extracts are chemical and alcohol-free, while retaining a complete flavour and aroma profile. Depending on the application, the extracts are available in liquid or powder form, as well as conventional, natural, or organic. A Chile-based company, Benexia is the largest chia exporter and grower for the global food industry, with state-of-the art production and processing sites in South America. 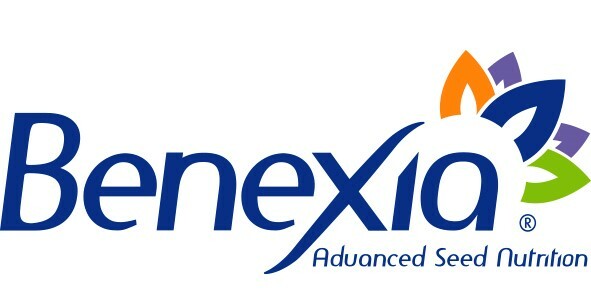 Benexia prides itself in having a high quality food safety program, as well as its own R&D department. This has lead them to being a prominent developer of innovative and functional chia ingredients, including: oils, whole seeds, and defatted nanomilled powders. 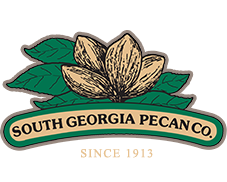 Formed in 1913, South Georgia Pecan is known for their safe, quality products. They have a total of four plants for: cleaning/grading in shell, shelling, finished processing/packaging, and shell grinding. The state of the art facility, quality control lab, and R&D provides you with a number of finished pecan product options. In 1964, the Southeastern Reduction Company was formed as a separate division, which specializes in grinding the fiber found inside the pecan shell into a natural and functional fiber and cellulose replacement. Please visit our Kikkoman page for more information.